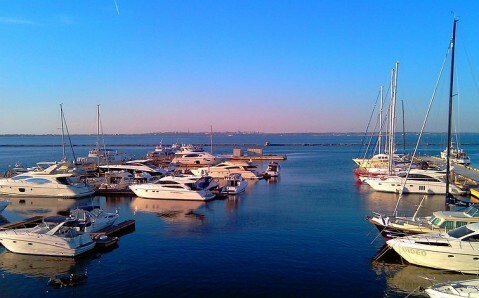 Located in the very heart of Odesa, the seaport is one of the city’s visit cards and a starting point for the major part of the tourist itineraries. 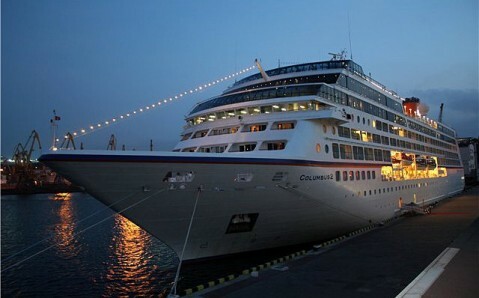 The Port of Odesa impresses with its size: it is one of the busiest cargo and passenger ports in Eastern Europe, and it houses one of the largest passenger terminals that is reckoned to be an individual attraction of the Southern Palmyra. 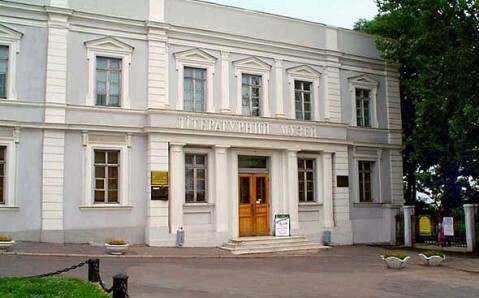 The whole city’s history is closely linked to Odesa seaport. The city was founded simultaneously with the port itself in 1794 by the order of Empress Catherine II of Russia. Then it was located next to the Turks fortress Khadijbey once conquered and seized by Russians. 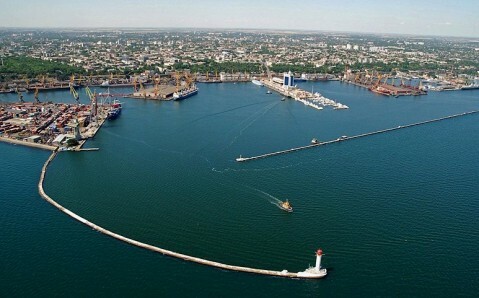 The Port of Odesa was a major contributor to the growth and success of the city. Therefore it is very difficult to overestimate the important role of the port in the city’s chronicle. In particular, its support is highlighted during the heroic defense of the city in 1941. In those days the city obtained most of projectiles, oil and military uniform as well as evacuated the citizens via the port. 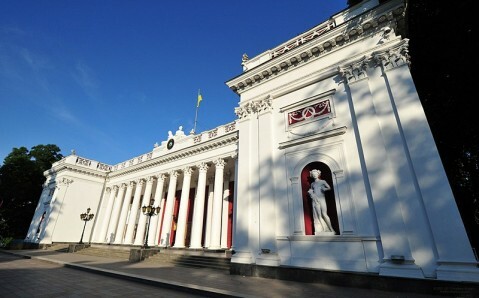 The current structure of the Port of Odesa was finally established in 1905. As of now, it contains seven harbors with more than 50 freight docks equipped with the state-of-the-art machinery. The wharves extend continuously along the Black Sea shore for 9 kilometers. The port harbors are firmly protected with breakwaters. It is curious that almost all port’s structures are located on the artificially made ground won from the sea. The Port of Odesa is a major entertainment center. There is the Seaport museum with interesting exhibits located next to the main entrance to the terminal. 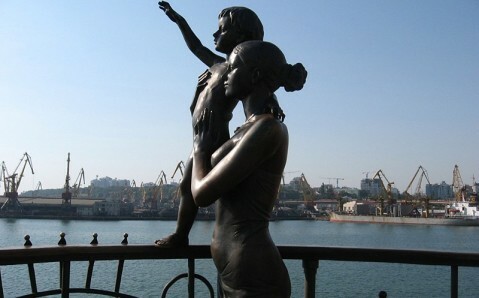 Also one can admire original sculptures installed near the seaport terminal: monument to the Sailor’s wife – a woman with a kid in her hands that are waiting her husband to return – or a monument “Golden boy”, which symbolizes success for those who are putting to sea. The seaport terminal houses maritime art-gallery, concert and exposition hall that regularly hosts artistic, commercial, industrial exhibitions. 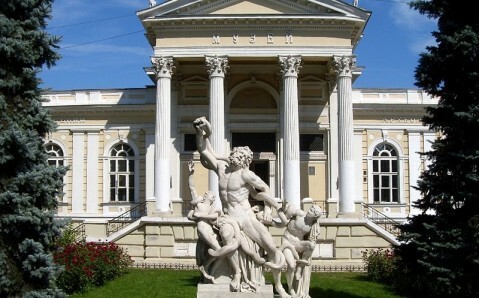 There is a tower of multistoried hotel Odesa behind it as well as original open-air museum. 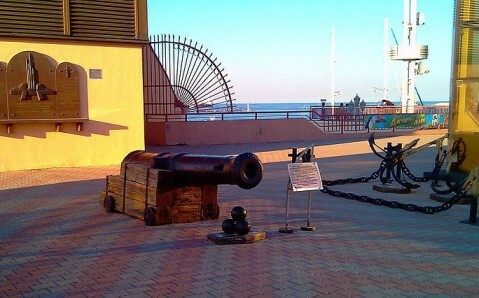 Its exhibits are naval guns and anchors, lifted from the Black Sea bed. The port of Odesa features the Saint Nickolas Church considered the sailors’ patron and a yacht club. Moreover the seaport boasts a lot of entertainment facilities, including bars and restaurants. 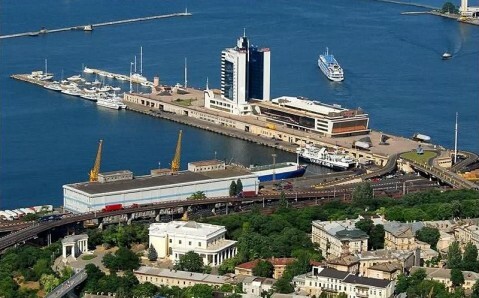 The most impressive views of Odesa Seaport might be enjoyed from the top of the famous Potemkin Stairs.